If you’re ready for beautiful and functional garage door solutions, you’ve come to the right place. American Door Works has been the leading provider of residential, commercial, and garage door opener service since 1972. Our family-owned, family-focused company is honored to focus on your family’s needs. Contact a team member. 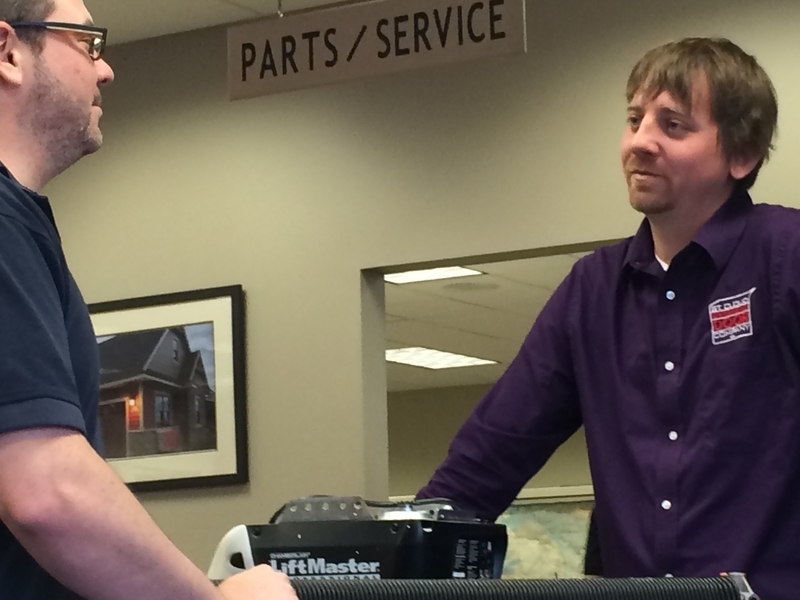 For service requests, visit our Service, Parts & Repair page.